Directed by Garth Davis. With Rooney Mara, Joaquin Phoenix, Chiwetel Ejiofor, Tahar Rahim. 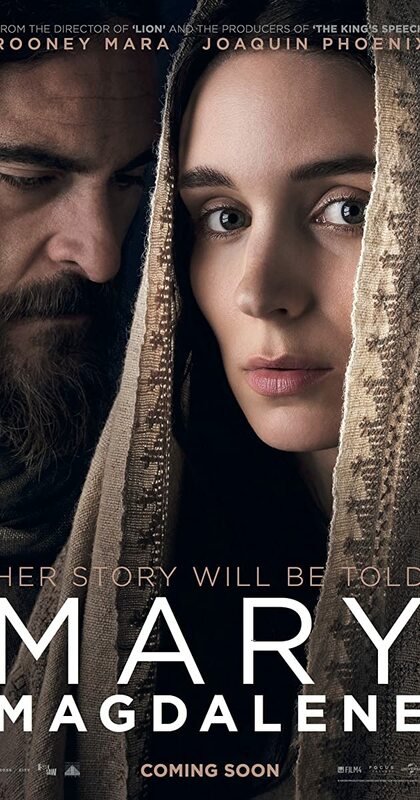 The story of Mary Magdalene.